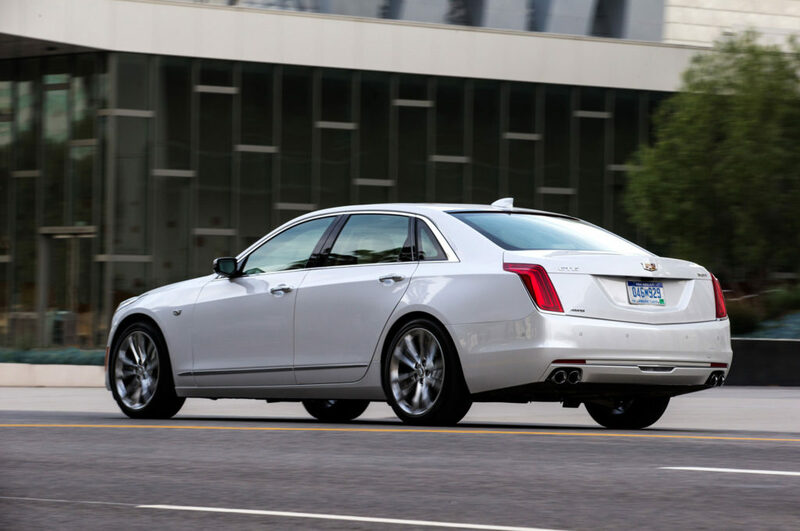 Home » Roadtested » Archives: 2016 Cadillac CT6 – the DTS Lives!!! 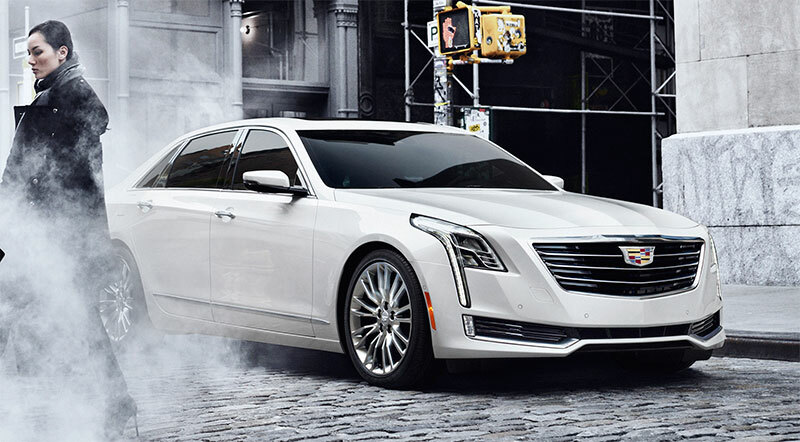 There was some hubbub in the press a few months ago about Cadillac moving to New York, to be re-imagined away from Detroit, the town Antoine de Cadillac himself founded back in 1701. Has this move altered the products? Rather than the 640hp CTS-V – a civilized, less well-known Hellcat, surely? 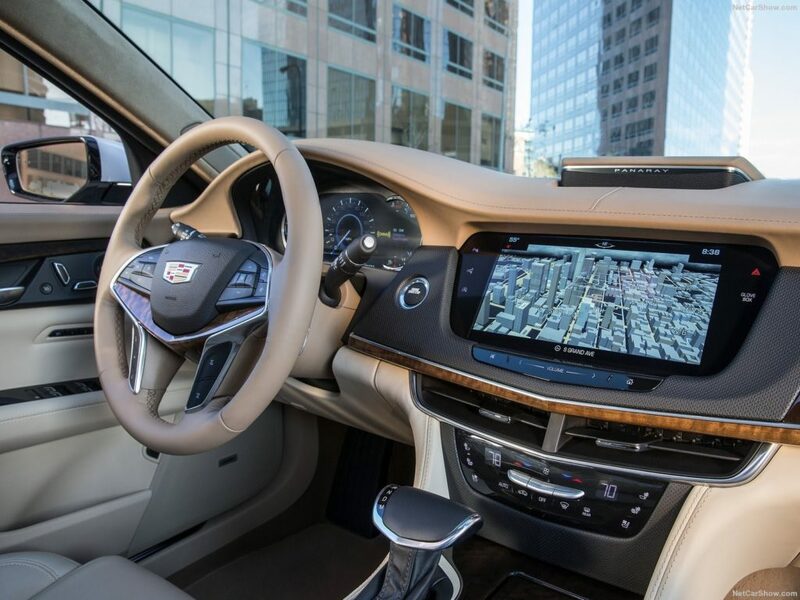 – AutoShopper spent time with the CT6 to find out. 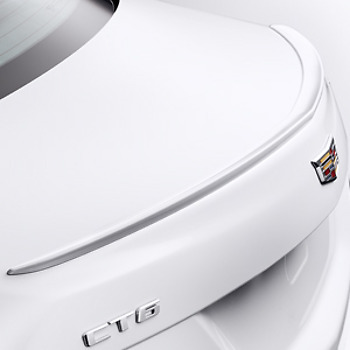 Visually, this is the CTS, but with the unsightly long rear doors as seen on BMW iL models; it spoils the styling, in this writer’s humble opinion, but since luxury car sales are growing fastest in the parts of the world where cars like this are frequently driven by a chauffeur while the owner sits in the back, Cadillac’s decision can be easily understood. 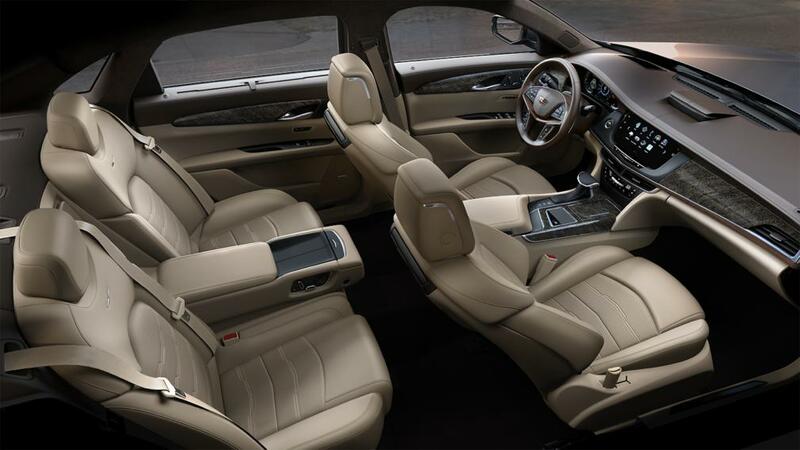 Beyond that, the exterior styling is clearly Cadillac, and contemporary, if unmemorable. Moving out onto the road, immense smoothness was immediately apparent. 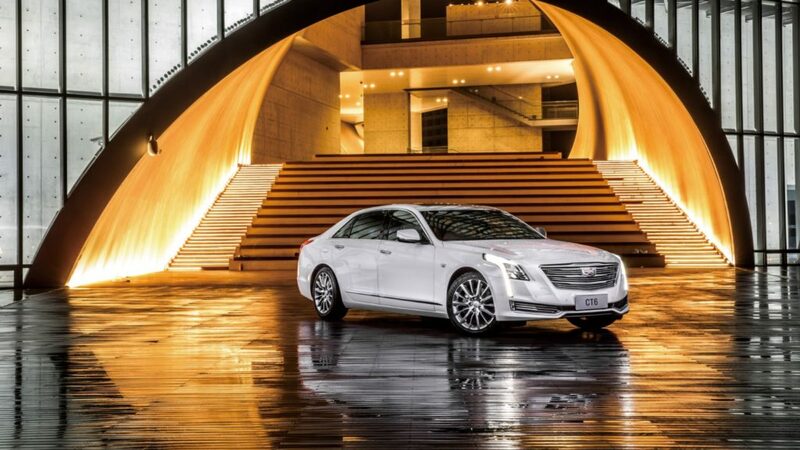 It wafts down the road—in other words, it rides like a Cadillac should. Naturally your tester found a Sport mode of some sort, but left in Touring mode it had plenty of oomph — immediate torque, rapid kick-down, and a sustained power band well beyond freeway speeds —that the Northstar 32-valve V8 is hardly missed. 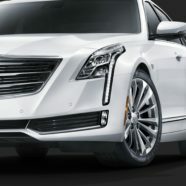 Pressing on along winding, undulating roads, the Cadillac did so competently, undramatically and with excellent body control, leaving this tester feeling there was plenty more in reserve, even as the Cadillac representative in the passenger’s seat applied his non-existent foot brake and dug his fingers into the leather seat squab. 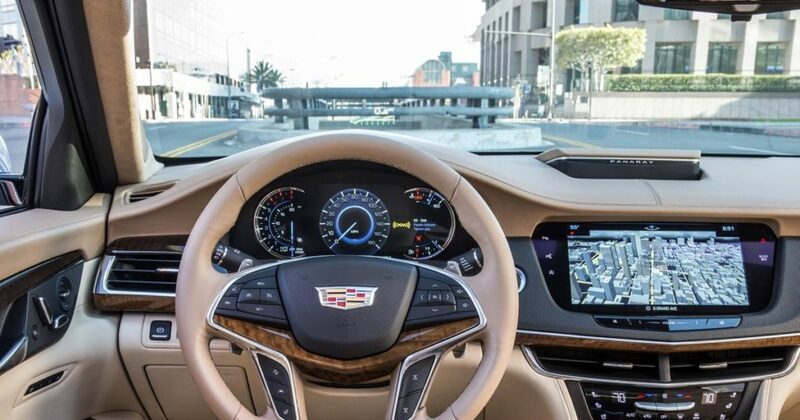 Unlike the Porsche guy in 2017, the Cadillac rep, an effeminate lad in his early twenties, was ashen faced and wouldn’t look me in the eye after the drive. I knew the route, which was British B-road in character, and had picked the time of day to ensure a proper run at empty roads. I was so focused on the car, I hadn’t realized I had terrified him until he walked off without asking me for feedback, and I realized he had been silent since the first high speed turn.